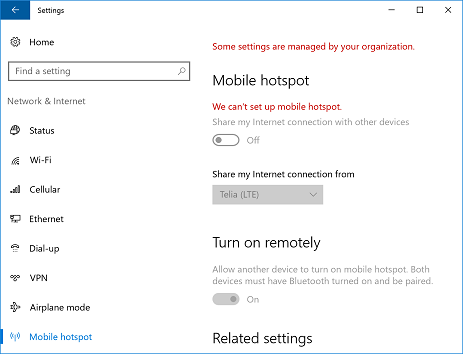 In Windows 10 v1607 Anniversary Update there is a brand new UI for sharing your internet connecting and creating a mobile hotspot. The feature has been there in Windows before but has previously required administrative privileges to activate. Starting with Windows 10 v1607 this is exposed in the modern interface under Network > Mobile Hotspot and can be activated as a standard user, posing a security threat if you for instance have network security in place which can then be circumvented. 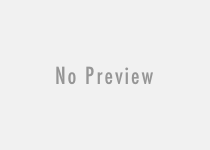 0 – Do not allow Internet Sharing.